Rockland Community College is offering security guard training courses that meet New York State requirements for both qualifying and maintenance standards for the profession. All courses are taught by certified instructors at RCC, a New York State Division of Criminal Justice Services (DCJS) certified security guard training school. This is an eight-hour course required by New York State as the first step in obtaining a security guard registration card from the New York State Department of State. 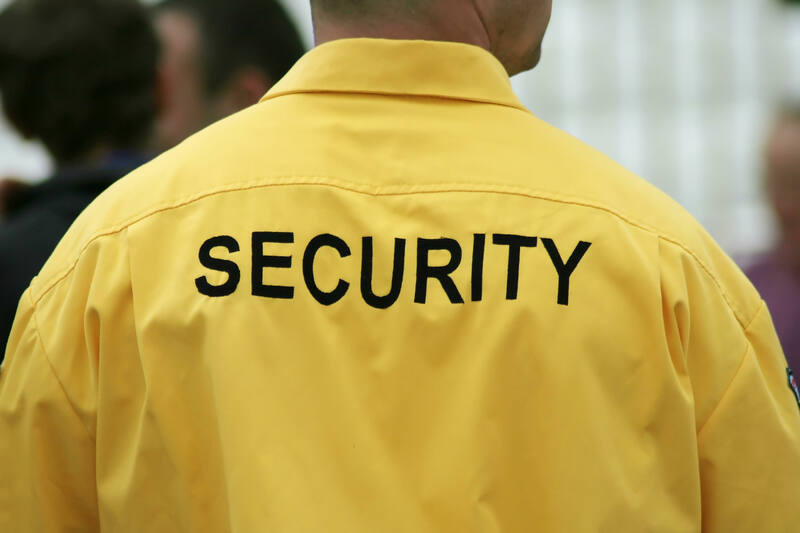 The course provides an overview of the duties and responsibilities of a security guard. Topics covered in the course include: the role of the security guard; legal powers and limitations; emergency situations; communications and public relations; access control; and ethics and conduct. The passing of an examination is mandatory for successful completion of the course. For more information on these programs, call 845-578-4781 or e-mail Matthew Tindall at mtindall@sunyrockland.edu. To register, go to RCC Workforce Development’s Security Guard Training Courses.